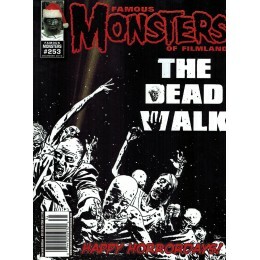 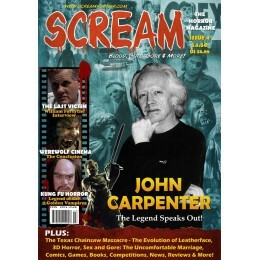 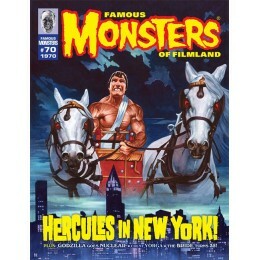 The ORIGINAL monster magazine, with a publishing legacy spanning more than 50 years continues! 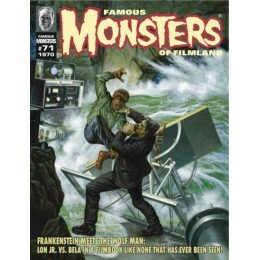 Famou..
Bela vs. Lon Jr. for ultimate monster supremacy in FRANKENSTEIN MEETS THE WOLF MAN. 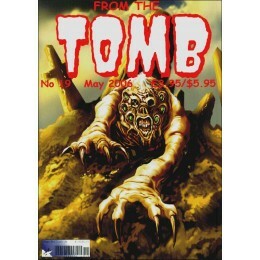 Take a trip back..
Βρετανικό περιοδικό με άρθρα για Horror Comics (#19 May 2006).. 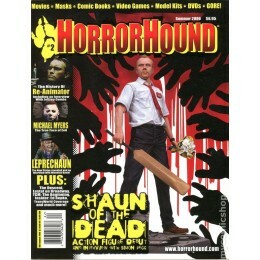 Blood, Guts, Gore & More!..